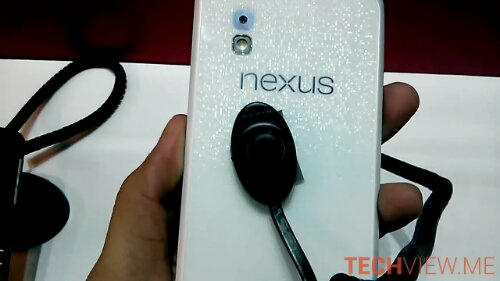 White Nexus 4, Real or Fake? 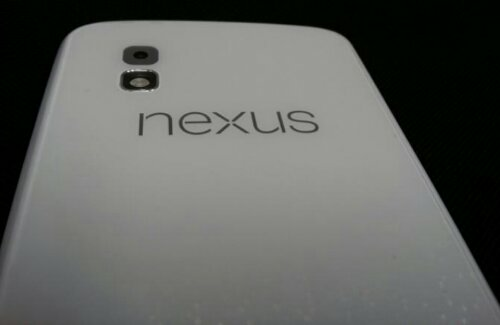 A photo showed up on the net today of a white Nexus 4 & it looks beautiful. Rumours were that LG started making a white version a few weeks into production of the original black model, & well it could very well be coming out real soon. This could also be just a very good rendering, but with past Nexus models being released in white it seems like a reality. Have you been thinking of getting the Nexus 4, does this white version seem appealing? Let us know. 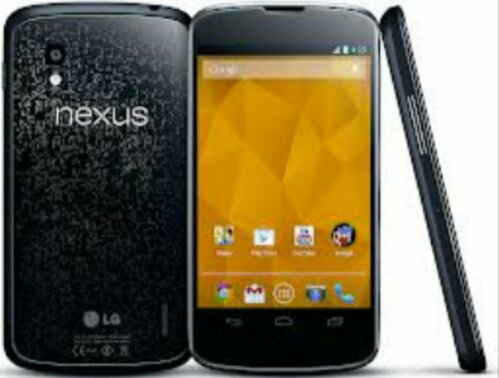 Nexus 4 Back in Stock in the PlayStore !!!! Hurry if you want the Nexus 4 still Canada, it’s available again in the PlayStore for the same low low price. It’s available in both the 8 & 16gb versions & ships in 1-2 weeks. Are you still interested in this device or have you moved on already? Hit up the comments section. You can’t buy Google’s LG Nexus 4 online right now but if you’re still wanting one in Canada right away you could be heading to Quebec. 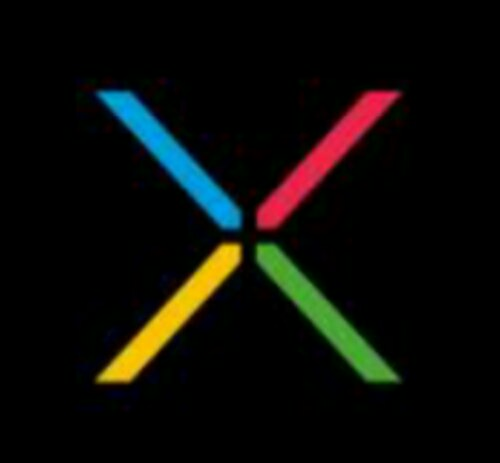 Videotron seems to be launching the Nexus 4 “soon.” No prices or dates have been said but just that they will be first provider in Canada to release the latest Nexus Device. Let’s all hope that this means more providers in Canada will start carrying the illusive pure Android device. I know many Koodo customers have asked for the device & Koodo has been considering it but we’ll have to wait & see what transpires. Chances are the price will not be as cheap as the Play Store has been selling the device & the Nexus 4 could very well see a $500 or $600 price tag. At that price would you still be interested in the device, or is the price tag one of the biggest factors for your interest? Hit the comments below & let us know.